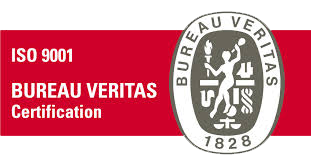 This Website makes use of technical and third party cookies; it does not make use of profiling cookies. 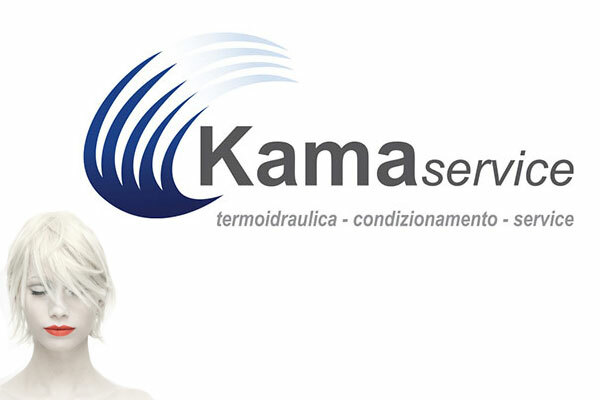 Kama Service, your reliable reference point for air conditioning and hot-water heating systems. In addition to supplying air conditioning and hot-water heating products, we also provide all the support necessary to allow you to choose the products most suitable for your needs. 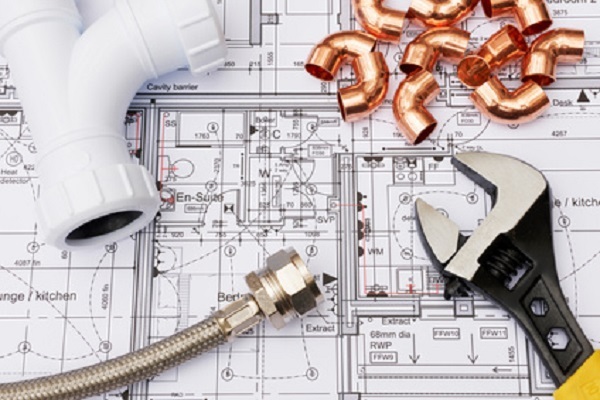 Kama Service offers consultation and planning services for new heating or air-conditioning systems. We can also coordinate third-party company activities. 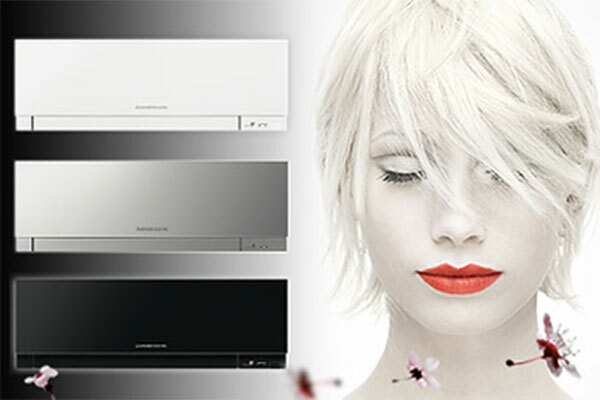 We are Mitsubishi, Galletti and Viessmann air conditioning and hot-water heating systems supplier and installers. 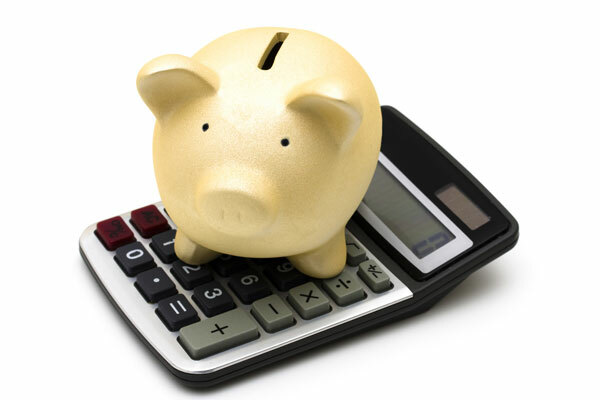 Try our ECONOMY simulator and learn how much you can save with our heating pumps. What is an heat pump? 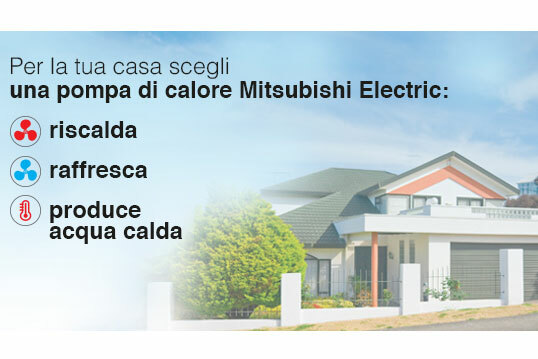 Heating and air-conditioning utitlities in one system, with very low costs. 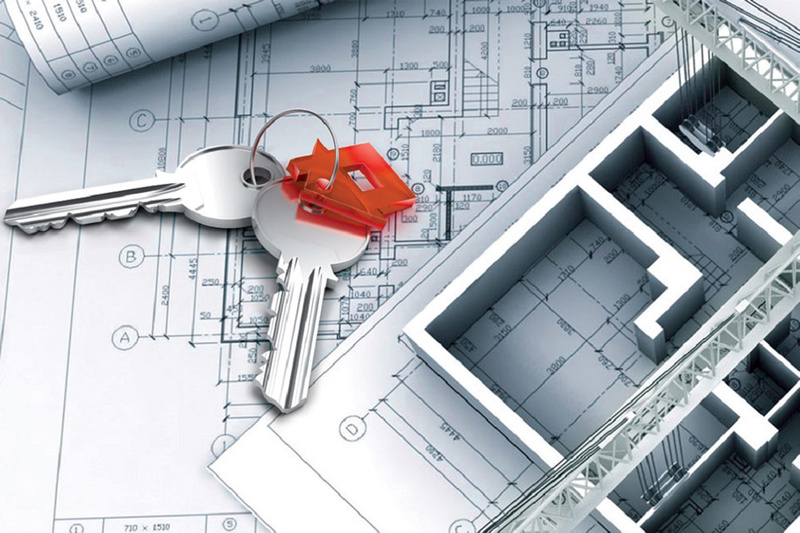 We perform design, installation, and maintenance activities in order to operate in a continuous and highly-effective manner. Professionalism, competence, quality, punctuality, and reliable and transparent pricing: these are the characteristics that distinguish our services. Have a look at our products and services. Come visit us at our offices. If you would rather leave us your contact, we will get in touch with you.